Choose a professional and trustworthy auto service and repair shop with honest mechanics. 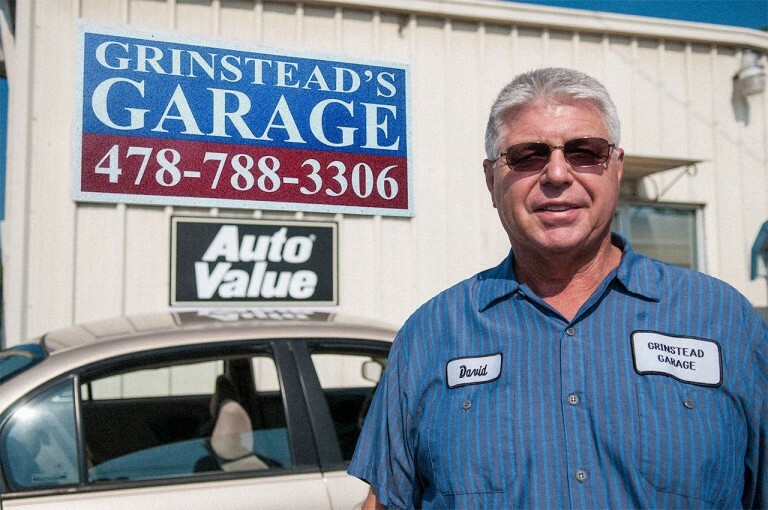 Grinstead Garage, located in Macon, GA, is known for excellent service, integrity and dependability. Their Macon mechanics are ASE-Certified technicians and only use high quality parts to ensure long lasting performance. 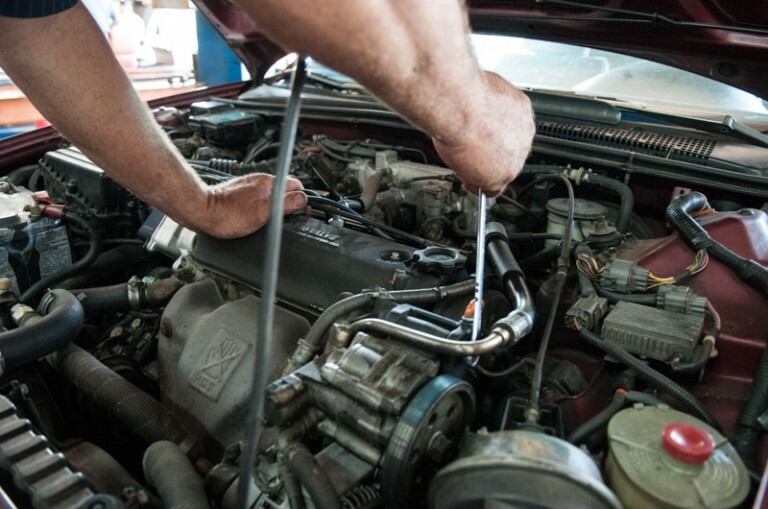 Our certified, experienced and knowledgeable mechanics will assess your situation with care. At Grinstead Garage, we treat you with the utmost respect and we will take care of any and all of your auto service, parts and repair needs. We promise to provide real quality and dependable service. The reason I take my car to Grinstead Garage is because I don’t have to worry about being misled or lied to about what my car needs. After a few visits, I knew that this place would take good care of me and my car. They quoted a lower price than the other mechanics. The work on my truck was done on time and for a great price. I have been taking my car here based on a recommendation that was given to me. They have always been honest with me and I receive great service! Finally, an auto repair garage I can trust! 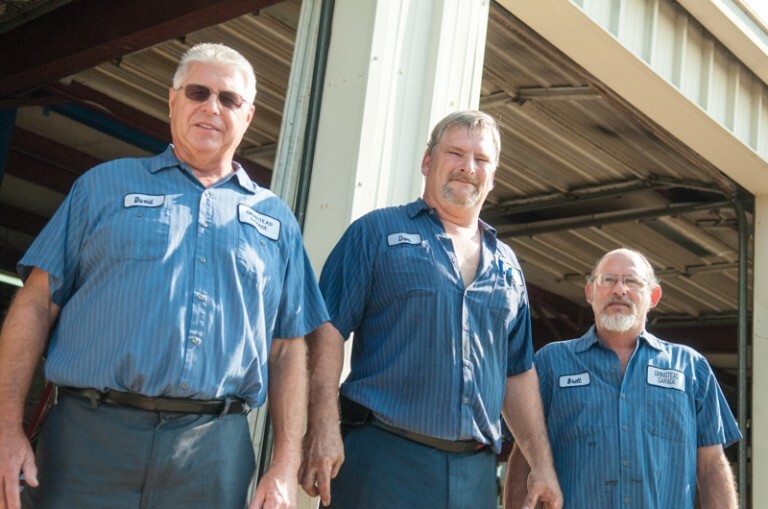 Grinstead Garage, located in Macon, GA, is a professional and trustworthy auto service and repair shop with certified and friendly mechanics. Follow us on your favorite channel. Grinstead Garage © 2019. All Rights Reserved.